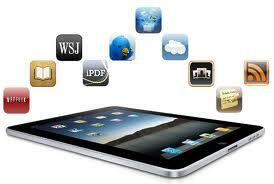 The iPad has become a popular type of technology in the classroom. It has been found to be a very engaging and effective learning tool that is loved by teachers and students alike. Deploying iPads in education can be an extensive process. 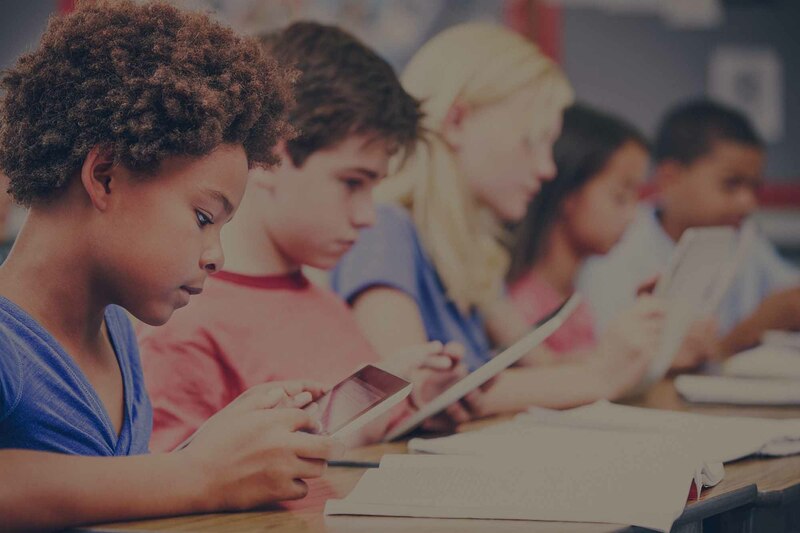 There are many wireless network infrastructure and other considerations to review to make sure your school is ready to implement the iPad or additional wireless mobile devices. Here are 12 Tips to deploying iPads on your school wireless network. iPads require a strong reliable connection to the web. You should thoroughly test the speed of your internet connection throughout all times of the day. Your school wireless network must be able to support a large volume of devices at the same time without sacrificing network speed. If you deploy 500 iPads then you need a wireless LAN that can handle all of them being connected simultaneously. Determine how the iPads will connect to the wireless network. Will they connect through a separate network or student guest network? See if your school wireless network has the ability to create a separate policy that identifies iPads on your existing network, giving them different access rules or web filtering, and if it doesn’t this is something you definitely want to look into getting. How will your school keep track of the location of each iPad? 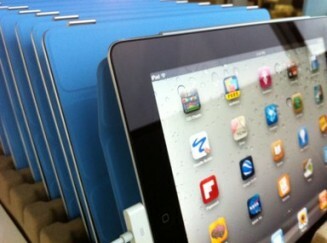 You may decide you want the iPads stored in a mobile cart. 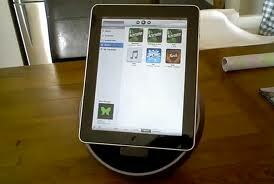 You also need to determine how you plan to identify or assign users to the iPads in the classroom. New mobile devices create new challenges for IT departments ranging from new sets of securities,configurations and management. With the shifting trend of untrusted user mobile devices requesting network access, it is critical to authenticate and authorize each user as well as the device itself. 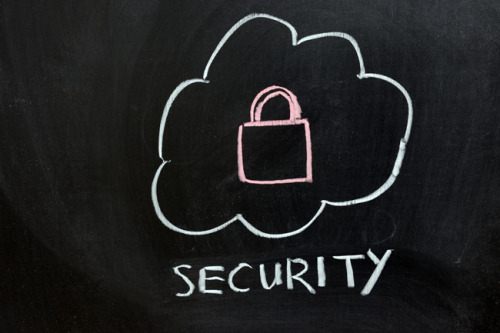 When devices are authenticated and access the network, your IT department needs to have the ability to track wireless network access per device and user. This also provides additional network security. With this ability, the IT administrator will be able to see all employee-owned devices, student devices or guest devices, even classified by device type. I cannot emphasize this one enough. Teachers want to be familiar and comfortable with any technology in the classroom they are using before it is distributed for student use. You need to make sure teachers have ample amount of time and training if needed to play with and learn how to use their iPads. The teachers may have to help students and they need to be the role models of proper use for their students. Well they can’t do so if you don’t give them the devices first and let them get comfortable with them. By providing all teachers, staff and students with a list of clearly written frequently asked questions, you can avoid having your IT staff overwhelmed with simple questions. You also need a plainly stated acceptable use policy that explains the rationale behind the decision to bring iPads into the classroom and the rules associated with using these devices. Have users sign this agreement and for the students you probably want them to have their parents read and sign too. Of course there are plenty of free apps out there that students and teacher love. You should definatley take advantage of these great freebies. However, chances are your teachers and students will need some other apps as well. So to be prepared for the expense of these paid apps it would be smart to go ahead and create an app budget. Figure out what you want to spend a semester, quarter, year, etc. on app expenses so you will be prepared to provide your students and teachers the necessities to get the most out of their new learning tools. It would be smart to consider budgeting for speaker docks and video connectors as well. This way iPads can be easily connected to classroom multimedia equipment. Just like your iPhone or your own personal iPad you want to get good protective covers for those iPads before you get them into the hands of sometimes clumsy and careless students. You definitely need them, especially if the device goes home with students. Do the research and get the really good covers. 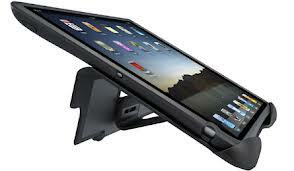 Yeah they might be a little more expensive, but it’s worth it to protect those pricy iPads. We use Otterbox Defenders, and they are expensive compared to many covers. Also, if you are storing your iPads in mobile carts, make sure you test them in your carts to make sure they fit. If you have nearby schools or school districts that have already implemented iPads in the classroom then why not visit those schools and get some advice from them. See what is working for them and what things you may want to reconsider. Chances are it will be worth your time. During your or monthly staff meeting or however often you hold them, have teachers share with others about how they are effectively using certain apps and iPads in the classroom to enhance learning. Encourage them to share their struggles as well so they can help and learn from each other. You may find many people struggling with the same thing so you may need to hold a training session on that topic. Use the 12 tips to help you get started on the right foot to successful iPad deployment for your school. We know there are so many things to consider and ultimately it starts with your school wireless network infrastructure. Here at SecurEdge we have helped schools all across the country prepare their school wireless networks for iPad implementation. If you would like a free consultation or have any questions contact us here. You can also download our free guide below. Good luck! Previous Post: Is Mobile Device Management a Necessity for hospitals?